Celebrate and remember all of the memories you have spent with your loved one over a delicious Italian fare. Your event can be served with garlic bread and your choice of salad. There are choices between a simple, basic or feast options that include enough for everyone to enjoy some of everything. Choose one red sauce entrée. Choose one red and one cream sauce entrée. Choose one red and one cream sauce entrée, served with homemade meatballs and Italian sausage. 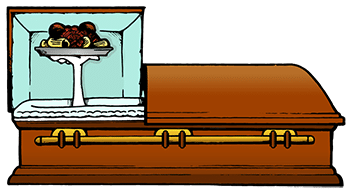 Contact us with your funeral catering questions today! Do not place your catering order with the form below. 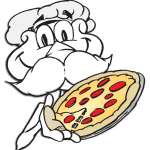 To place a catering order, please call Donatelli's at 651-777-9199. If you’d like us to get started on a recommendation for your loved one’s Celebration of Life luncheon, just send in the form or call the restaurant and ask to be connected to someone who can answer your catering questions 651.238.6943.